KATHMANDU: The Ministry of Health and Population has planned to expand free dialyses in 16 districts representing the seven provinces. Preparations are afoot to provide free dialyses service to the kidney patients at Dadeldhura, Doti, Jumla, Pyuthan, Arghakhanchi, Palpa, Syangja, Ilam, Panchthar, Dolakha, Ramechhap, Siraha, Sarlahi, Mahottari, Rautahat and Kanchanpur districts. For the patients, the government at present is providing Rs 4,000 for the treatment of kidney disease, Rs 400 thousand for kidney transplantation, and Rs 100 thousand for medicines after the transplantation.As many as 4,500 kidney patients have been receiving the service from across the provinces, said the Ministry. 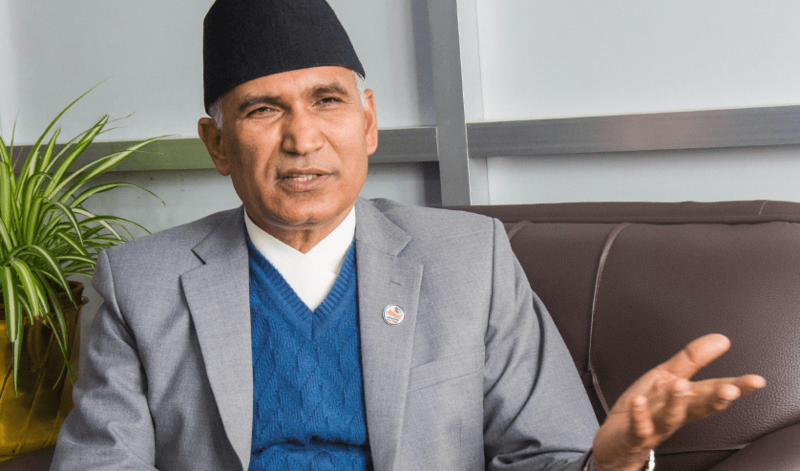 Sharing information with the meeting of the Education and Health Committee of the House of Representatives, Minister of State for Health, Dr Surendra Yadav, however, said financial strength for the expansion of dialyses service was poor. The Ministry has paid attention to raise public awareness on kidney disease, he added.